Salon-like smoother, straighter hair. Now with the TRESemme Styling Kit, at your fingertips. 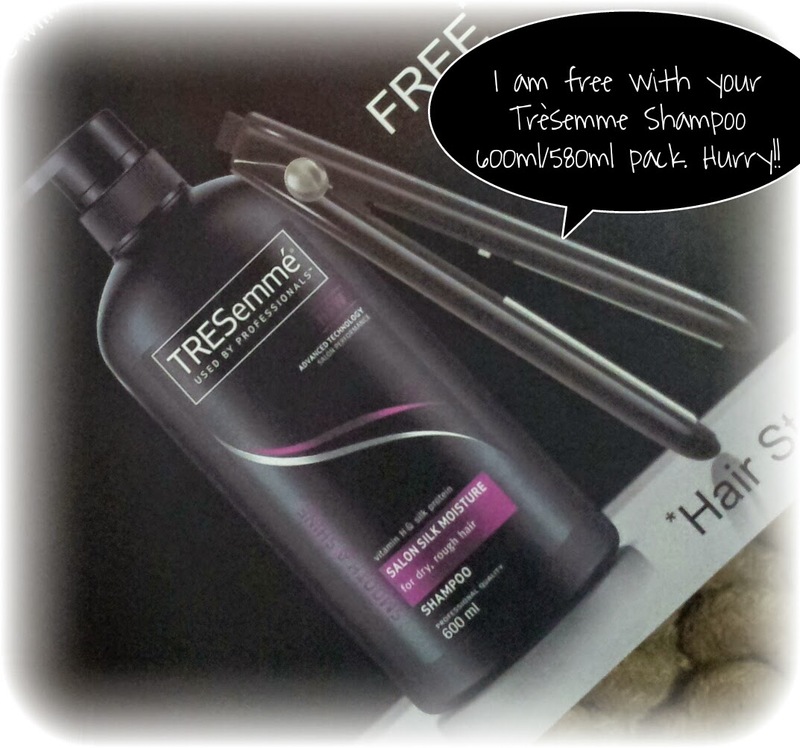 Buy TRESemme 600/580 ml shampoo pack of 2 Units and get a hair straightener free. Offer valid till stock lasts. This offer is valid on almost all variants of TRESemme shampoos and can be bought on all leading online stores like Snapdeal, Flipkart etc! It seems like their website is not being updated since 2013 and if it is then updates are not effective sitewide. Plus the above mentioned offer is not available on their site. It is awful that brands like TRESemme that are doing really good and have occupied the hair care products market in a few years do not update their websites. 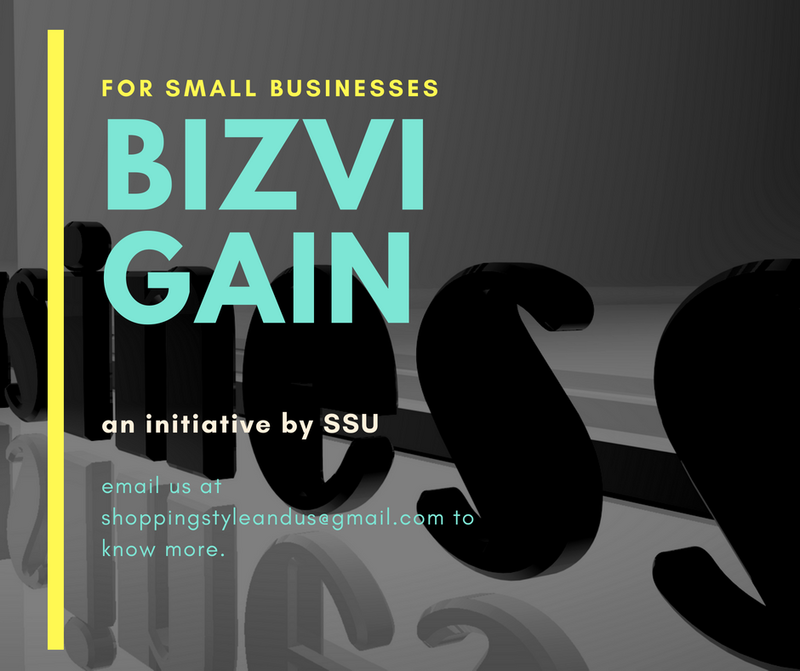 They are dependent on other eCommerce websites that are selling their products. All brands must start working on their websites to build trust-relationship with their consumers stronger. Have you availed this offer yet? Tell us where you bought the products and when?